Super price on this gorgeous, like new condo in the desirable gated, waterfront community of River Oaks in Richmond Hill. 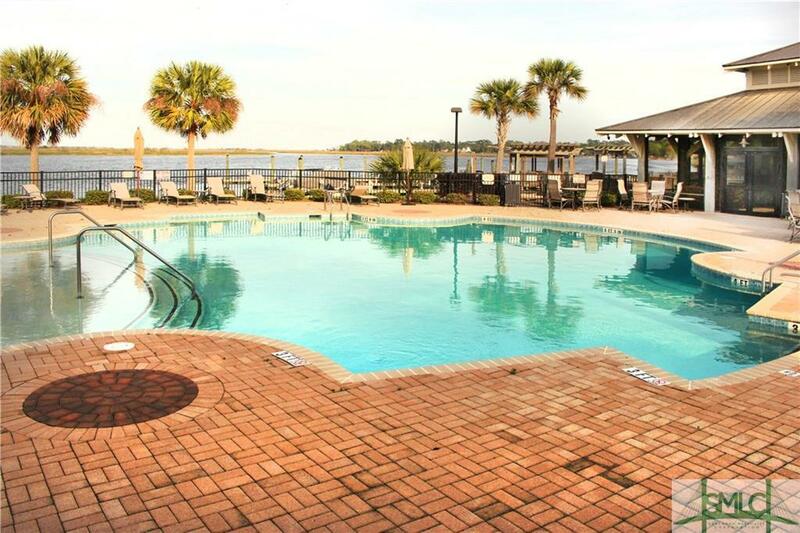 Just 30 minutes from Historic Sav'h & the Sav'h Int'l Airport, this upper level condo features an open great room, dining room, kitchen design. (I will be listing a ground level one in March.) The kitchen is the centerpiece featuring a large island & separate breakfast bar which seats 6 Plus there IS a breakfast area for a table. 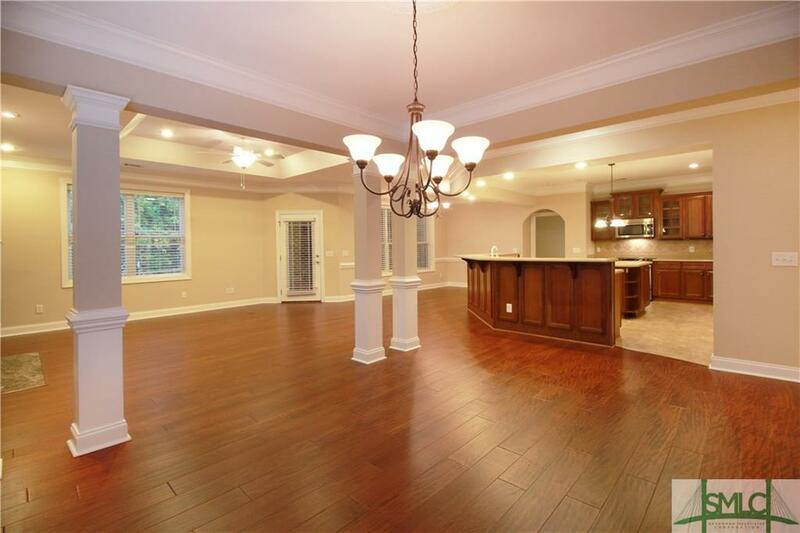 The master BR is separate from the other 2 BRS & bonus room & is very spacious. The master bath features a separate jetted tub, walk in shower & his/her vanities + a large walk-in closet. Enjoy a beautiful private wooded view from your screened porch. And YES, there is an attached 2 car garage. 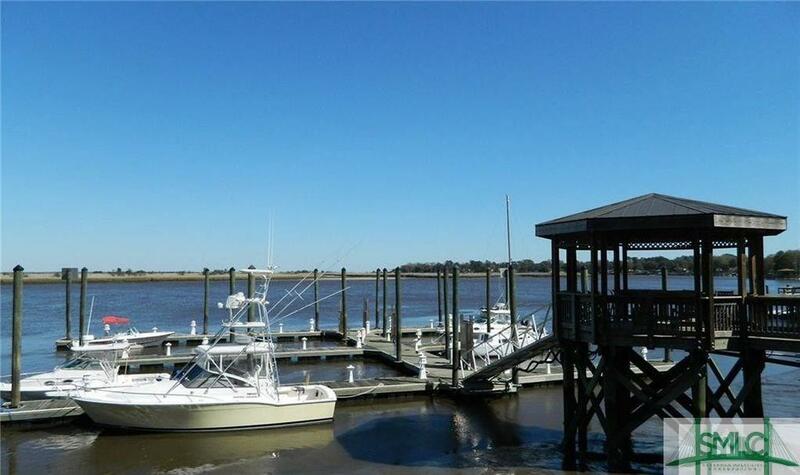 This well-maintained, well-funded community has a solid HOA & the amenities are gorgeous... clubhouse/pool overlook the Ogeechee River, marina, boat dock (slip extra $) & YES this is a gated community. 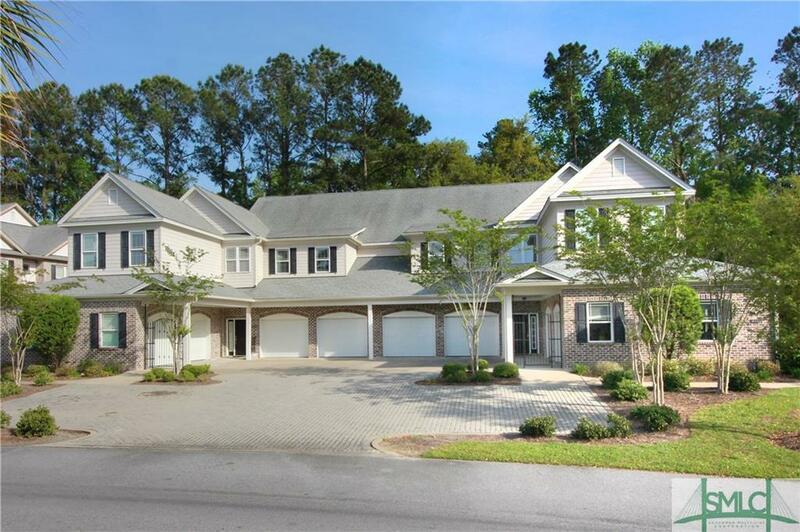 Listing courtesy of Traci Amick of Keller Williams Coastal Area Partners. © 2019 Savannah Multi-List Corporation. All rights reserved.